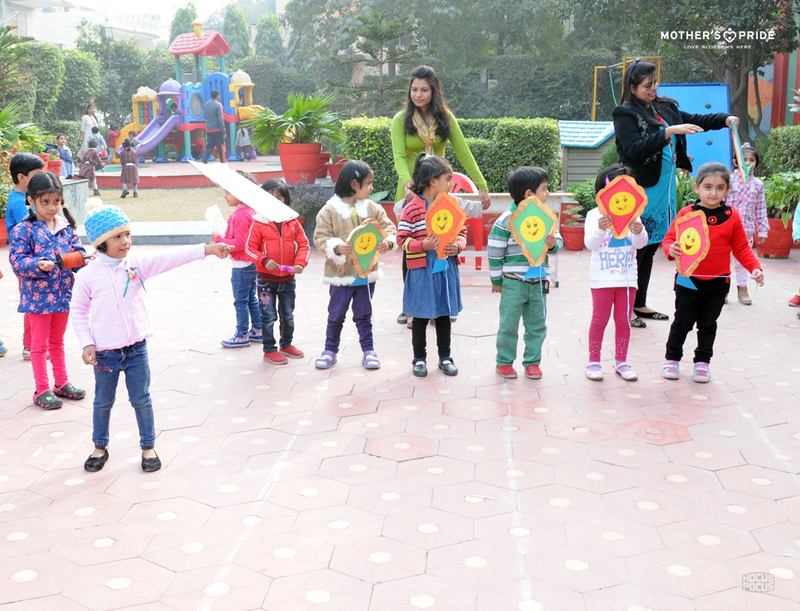 Songs, rhymes, story narration and picture reading are activities that contribute to the development of listening skills, and vocabulary and comprehension skills among the preschoolers. 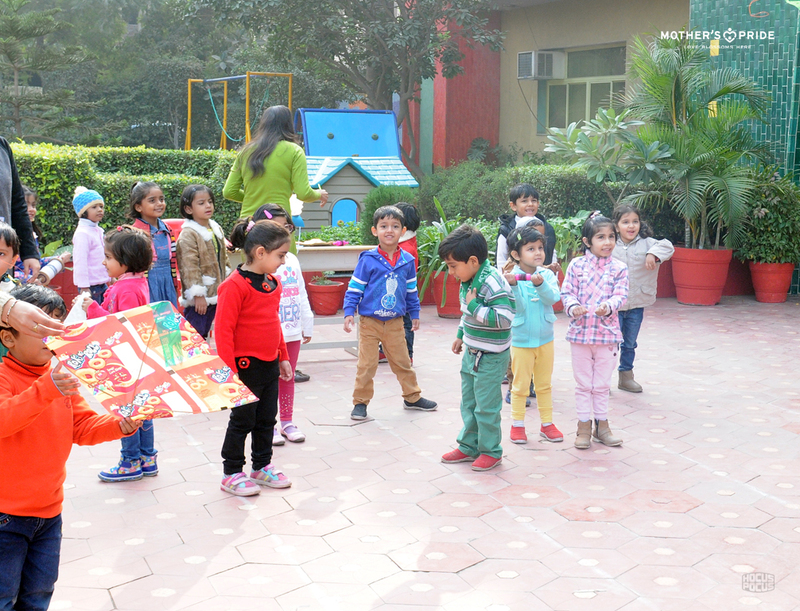 To introduce the letter “I”, Prideeens recited the rhyme “Flying Kites”. 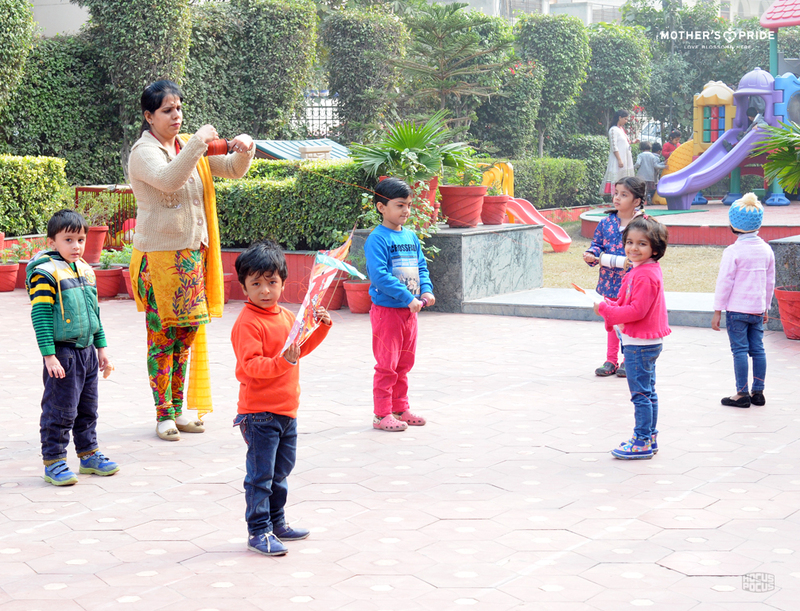 To establish a symbol-sound relationship to the letter, children engaged in making their own kites. 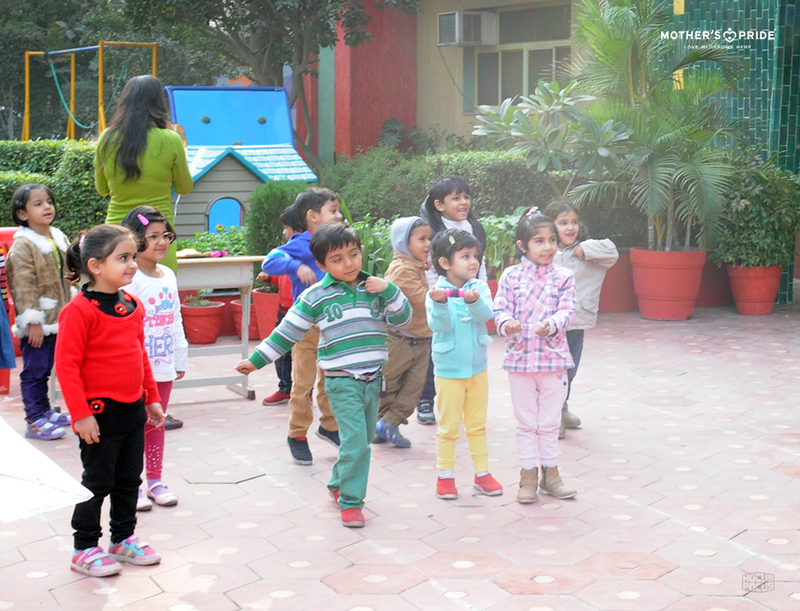 This context helped in building an understanding of the text in the rhyme. Prideens were encouraged to recognize and built connections with the rhyme. 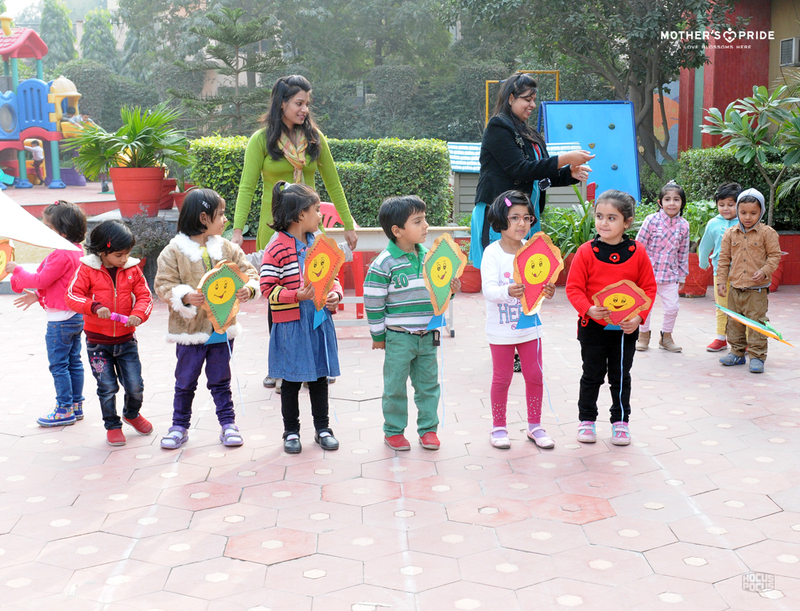 They were extremely excited and thoroughly enjoyed the pre reading activity of letter ‘l’. 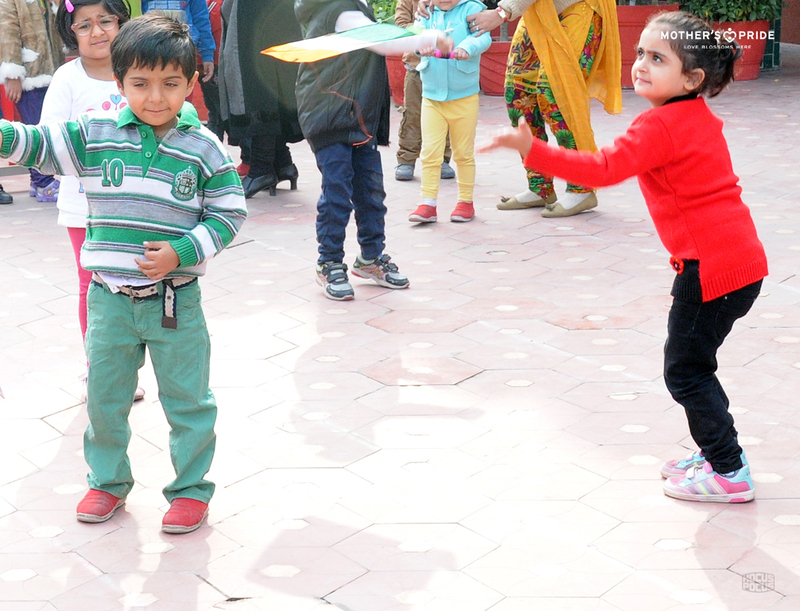 The activity helped them enhance conceptual development, eye hand coordination and creative skills.